In the 2017 appropriation bill, the Federal Government has set aside over 31 billion Naira for the construction and repair of federal airports across Nigeria. 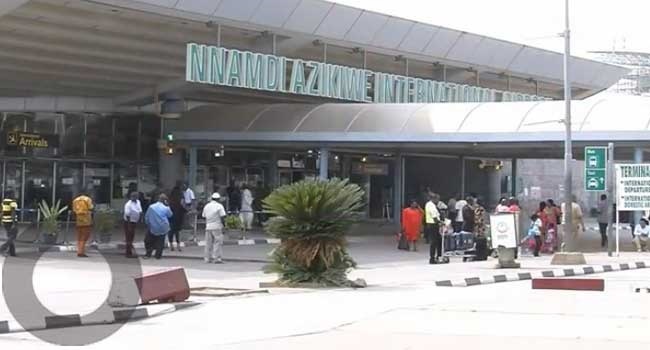 It appears the frustration caused by the Nnamdi Azikiwe International Airport runway has jolted the authorities. The government is making conscious effort to upgrade some facilities in all 22 airports across the country. The plan is to re-model terminals in 22 airports across the country after completing ongoing work on the Lagos, Port Harcourt and Enugu airports. Areas expected to be fixed are chillers, escalators and conveyor belts that are out of use, check-in counters and toilets, among others. The Federal Government, through the Federal Airports Authority of Nigeria, recently commenced the refurbishing of the MMIA, Lagos after Vice-President Yemi Osinbajo visited the airport some weeks ago and complained about the poor state of its facilities. The Acting General Manager, Corporate Affairs, FAAN, Mrs. Henrietta Yakubu, said there would be total re-modelling of all the airports. She explained, “The last regime started construction of new terminals in most airports and work is ongoing on most of them, so that aspect of re-modelling is going on. In Enugu, Port Harcourt and Jos airports, the re-modelling is ongoing and new terminals being built through private partnership are coming up.